Twelve-year-old Annie is invited to Hexer Hall to work as a servant for the mysterious Lady Hexer. Carvings of snakes are everywhere and when Annie touches one, she travels back in time to when the Hall was a leper hospital run by a sinister doctor with a collection of terrifying serpents. Annie never wants to return, but Lady Hexer demands she finds a way to steal the doctor's book of magical cures. She promises it will rid the world of disease, including tuberculosis, which killed Annie's mother. 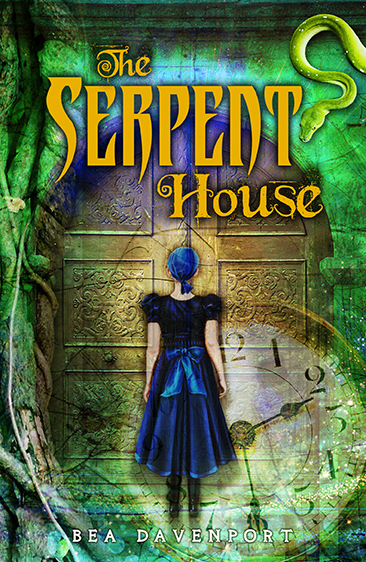 The Serpent House is aimed at Middle Grade age children, although I loved reading it as an adult too. Bea Davenport is the writing name of former BBC journalist Barbara Henderson. 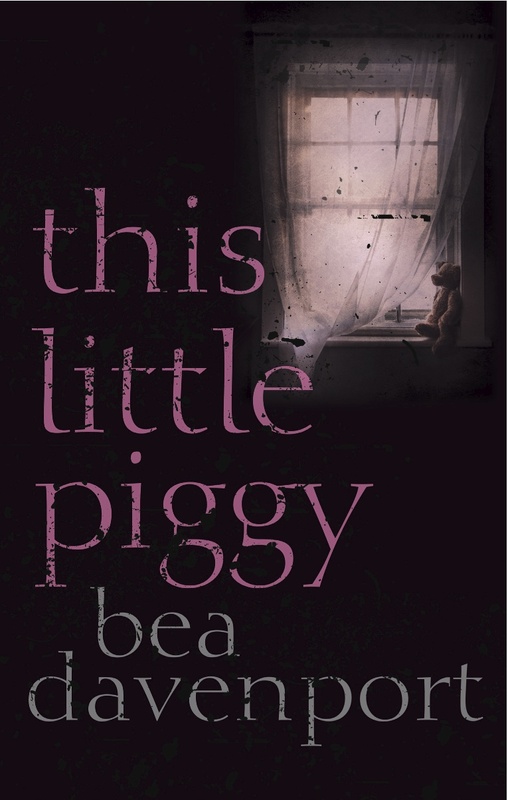 Bea's debut crime/suspense novel In Too Deep was a runner-up in the annual Luke Bitmead award and published in 2013 by Legend Press, who also published This Little Piggy (2014) in the same genre. Her first children's novel, The Serpent House, was written as part of her Creative Writing PhD. It was shortlisted for a Times/Chicken House award before being published by Curious Fox (2014). 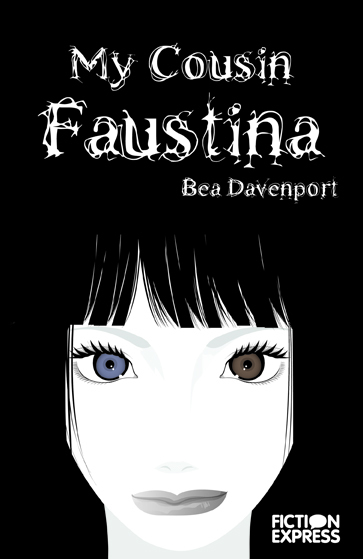 My Cousin Faustina (2015) was originally written as an interactive e-book for reluctant readers and is now published in paperback by ReadZone Books. 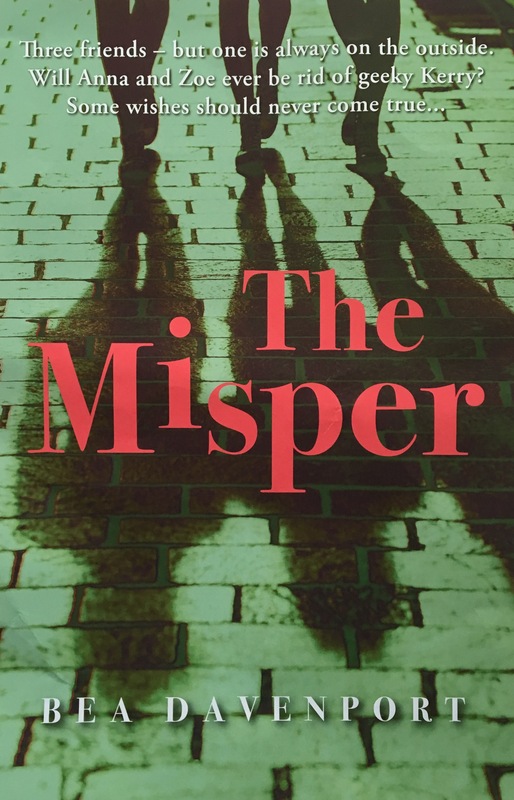 The Misper, Bea's novel for teens/YA, was published in 2018 by The Conrad Press. 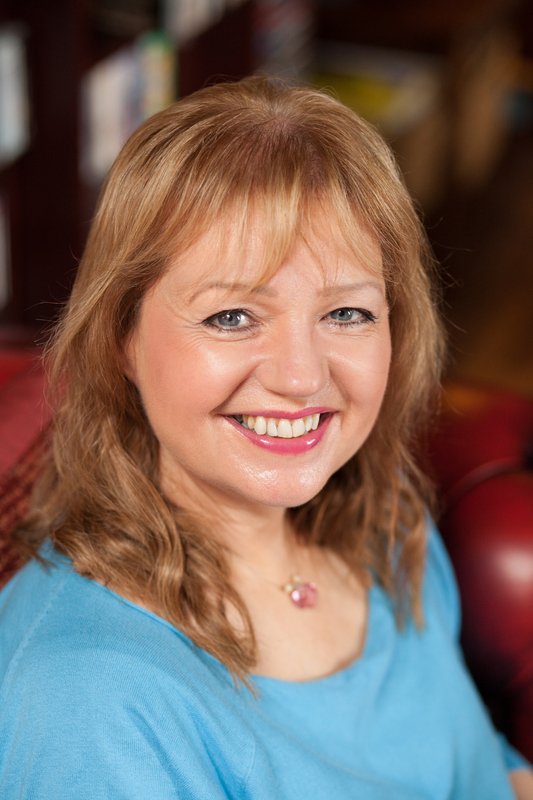 Bea teaches journalism and creative writing and lives in Berwick upon Tweed. What inspired you to write a time slip? The story of The Serpent House actually came about because of the place where I live, which is called Spittal. It got its name from a medieval leper hospital which used to be there. It fascinated me that somewhere under the pavements where I walk every day, there are the remains of this hospital. I also wanted to write something in a sort of tribute to my three great-aunts, who were maids and cooks in large houses in Newcastle and Cumbria at the turn of the twentieth century. So a timeslip idea linked the two periods together – the Victorian maid Annie was able to travel back to the medieval leper hospital. Also, I really love timeslip novels – Tom’s Midnight Garden is one of my all-time favourite children’s books. The more timeslip novels I read, the more exciting I realised they could be. Why did you choose to write about leprosy? It started with that local history about the leper hospital that used to be in the village where I live, but when I did research I realised it was not really covered often in children’s historical fiction (unlike the plague, which is covered quite a lot!). Although leprosy has died out in the west, it’s still a problem in developing countries. The charity Lepra helped me a lot with my research. What do the plants that start to take over the garden mean? Are they actually from the past? Yes! I was very inspired by a visit to a medieval herb garden in France and I realised that lots of the plants had snake-like names and qualities. So I wanted them to start creeping up into the garden to show how the past was beginning to encroach, from under the foundations of Hexer Hall and its grounds. It was meant to show how the past was beginning to take a bit of a stranglehold on the primary time of 1899. In the past, the doctor uses snakes in an attempt to ‘cure’ his patients. Is this something that happened, and if not, where did you get the idea? Yes – snake venom was used a lot in medieval cures, including for leprosy. It’s such a well-used medicine that you see snakes on the symbol for the Hippocratic Oath, which physicians historically take to promise they will do no harm and uphold medical ethics. There’s also a snake on the symbol for the World Health Organisation. 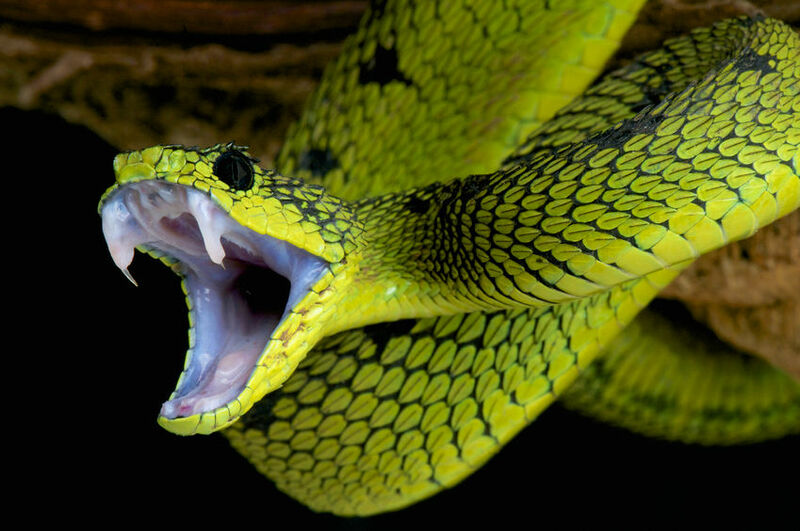 Snake venom is still well known for its healing powers in all kinds of medicine. But I also had fun researching some of the other “remedies” that were genuinely used to treat leprosy in medieval times – from herbal baths to hare’s blood! And that horrible thing with the hedgehog skin really was a treatment for hair loss. Ouch! What made the patients so wild on the day of the fire? What is the significance of this? Back in medieval times, the old twelfth day of Christmas was a time for partying but also for general rowdiness and disorder. Wearing animal masks and appointing a “Lord of Misrule” or “Abbot of Unreason” were two of the traditions – so the patients were just celebrating in a way that would have happened. The setting of the thirteen fires was also a medieval tradition, so all of these things were based on research. Unfortunately, things got very out of hand. And the fire brought the whole story to a head. 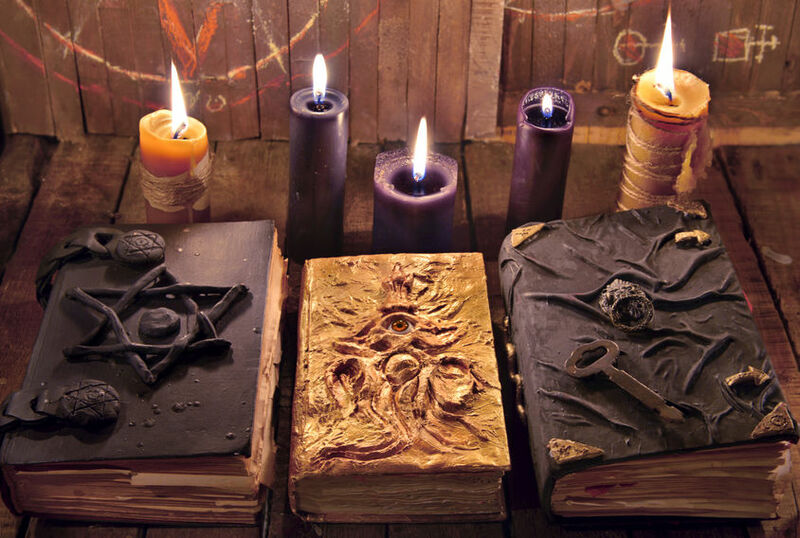 There are accusations of witchcraft in the book. How much do you think this plays into the story? And how does it impact Annie, Lady Hexer and Haggstone? I’d like to think there’s a magical undertone throughout most of the events in the book. Right from the moment Tom tells Annie she can come to live with him on the Hexer estate, readers should get a sense that there is trouble ahead. But when it comes to actual witchcraft – Haggstone is a fraud, whose conjuring of the spirits is fake, in the way the Victorian mediums were. Lady Hexer wants very badly to have the power and status that would go with being able to cure disease, even if that’s brought about by magical means. And Annie is very frightened by the idea of witchcraft – she would rather have nothing to do with it. But she does what Lady Hexer wants, so that her beloved Tom can keep his job. 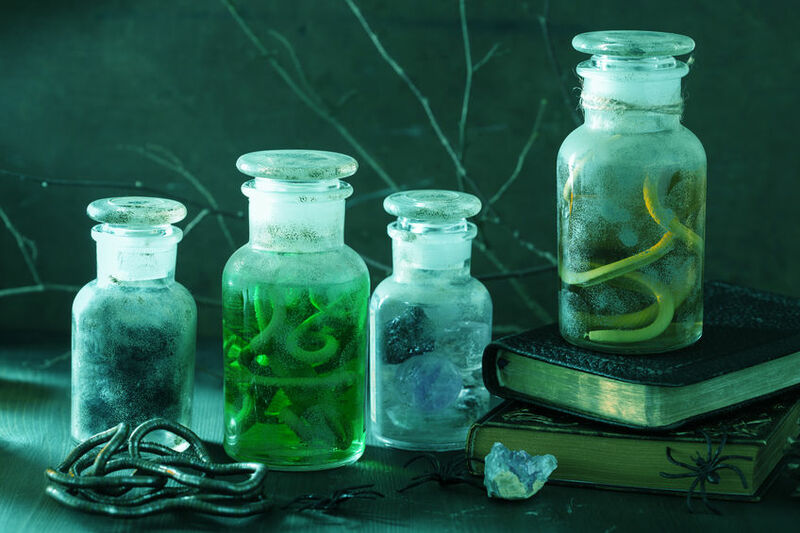 The real magic in the story is the time-travelling – but I’d like readers to decide whether the book of cures had any real magic in it or not. You write books for adults, middle grade and YA. Do you approach these varied genres differently? Yes, that is important. There are so many extra considerations that a writer has to make when writing for a younger audience, from content and what is or is not acceptable, to use of language and how the stories might end. So in some ways writing for middle grade is the hardest – but it’s also very rewarding. All my books are available at the usual online places like Amazon or the online sites for the mainstream sellers like Waterstones or WH Smiths. You can also order the books via your local bookstore, of course. 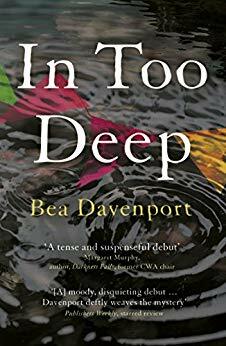 If any readers want to find out a bit more about me and my writing they can visit my website: www.beadavenport.com/ or find me on Twitter at @BeaDavenport1.